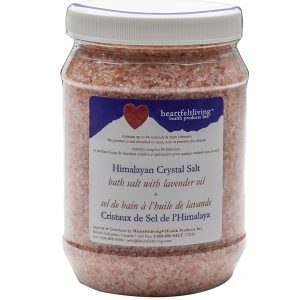 Welcome to Heartfeltliving®; trusted provider of decorative, gourmet, and luxury salt to homes and businesses throughout Canada for over 15 years. 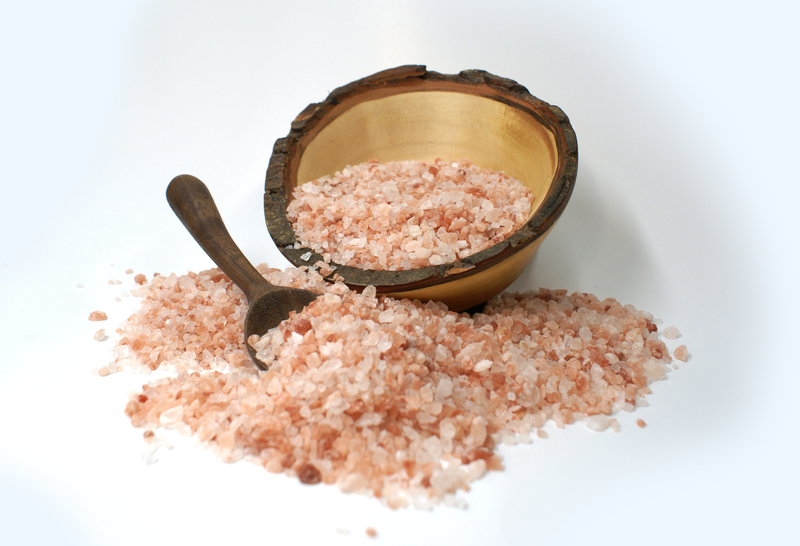 Our products are handcrafted of quality Himalayan salt directly from Pakistan, approximately 200 kilometers south of the Himalayan Mountain chain. We care about you! All our edible products are proudly Kosher certified and Fair Trade certified. Any additional ingredients we use are Organic. 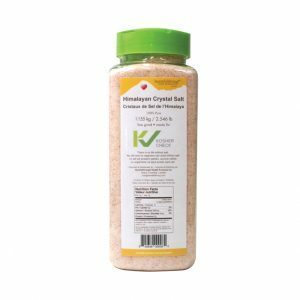 Our Himalayan Crystal Salt is not chemically processed and bleached like common table salt, is unpolluted and holds an array of minerals and trace elements. 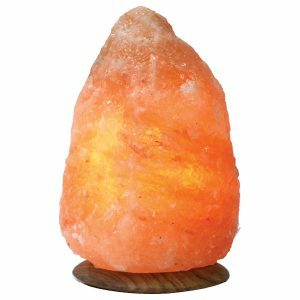 If you would like to know more about Himalayan Crystal Salt and the health benefits email rose@heartfeltliving.com for a copy of our 29 pdf file essays. 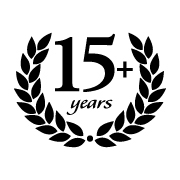 Explore our full shop here!